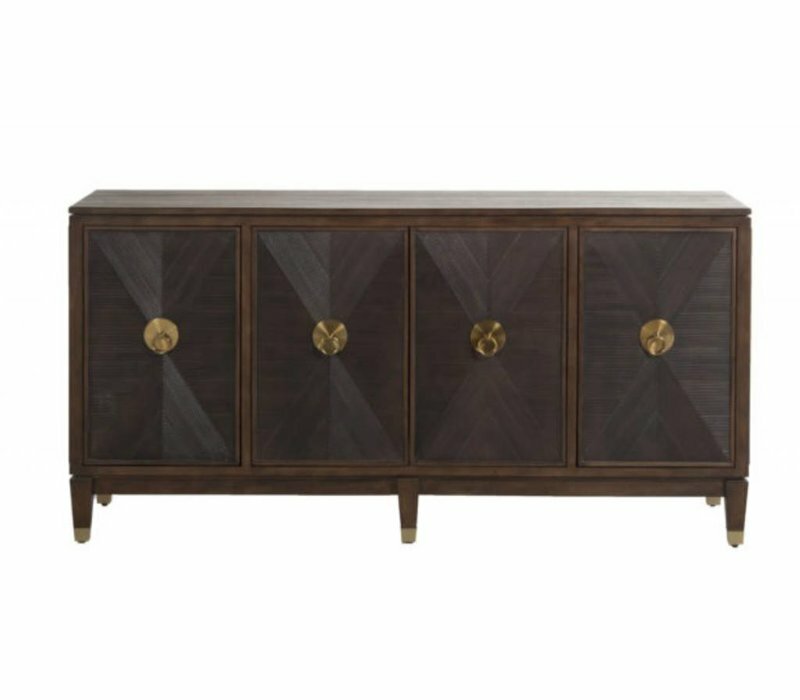 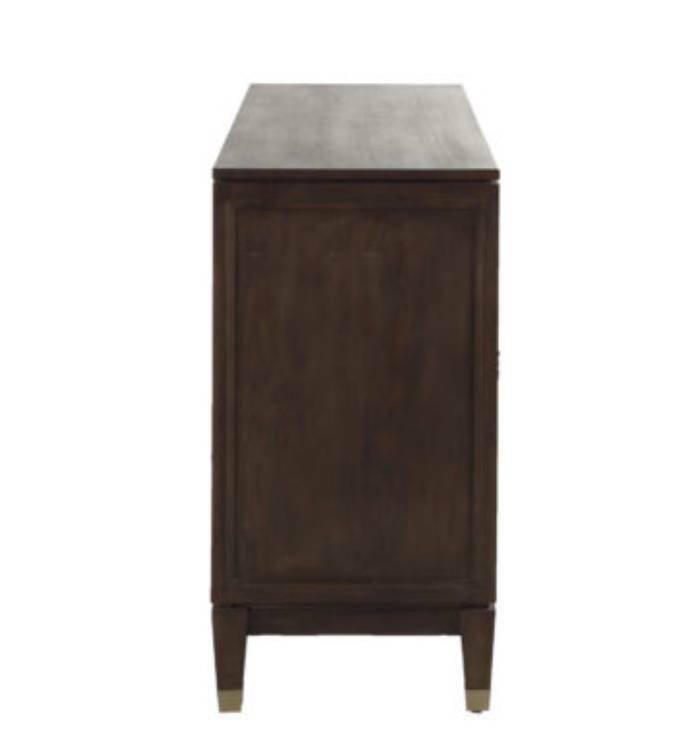 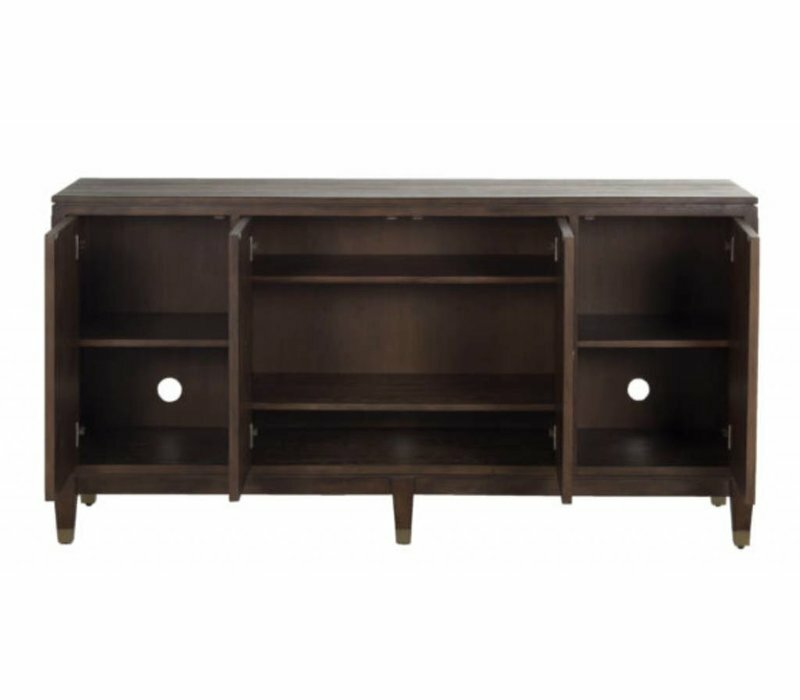 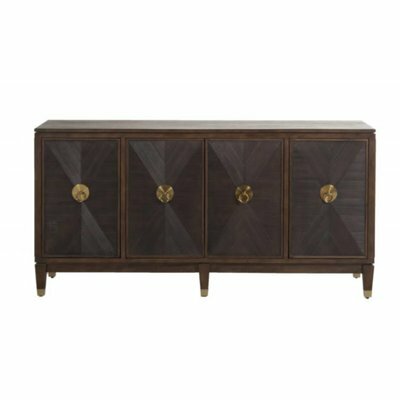 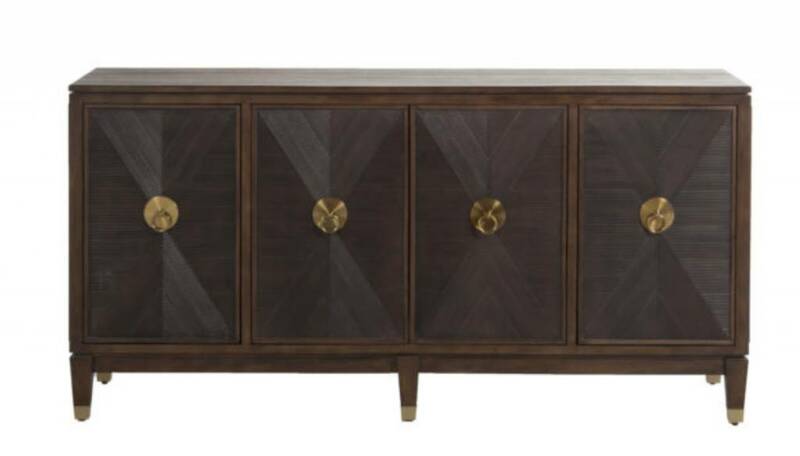 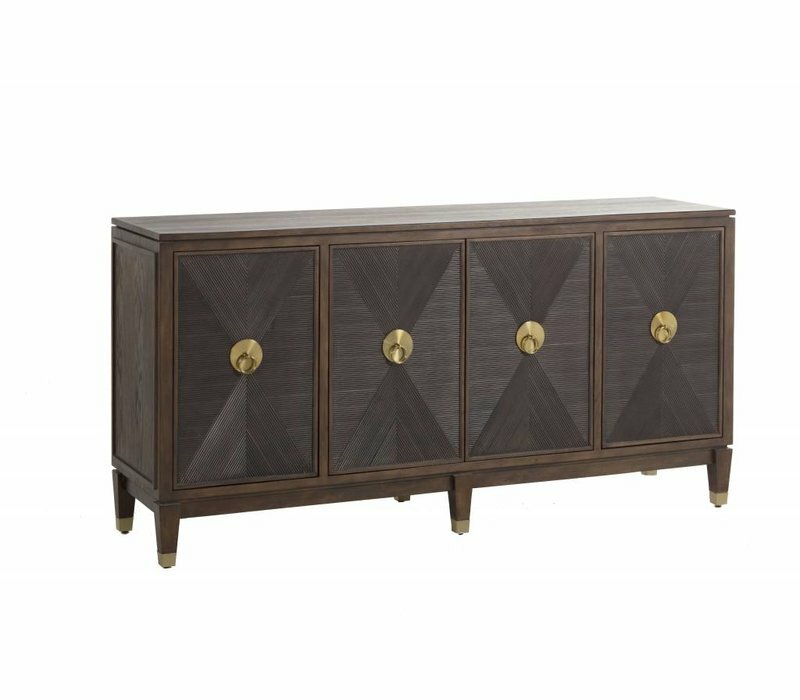 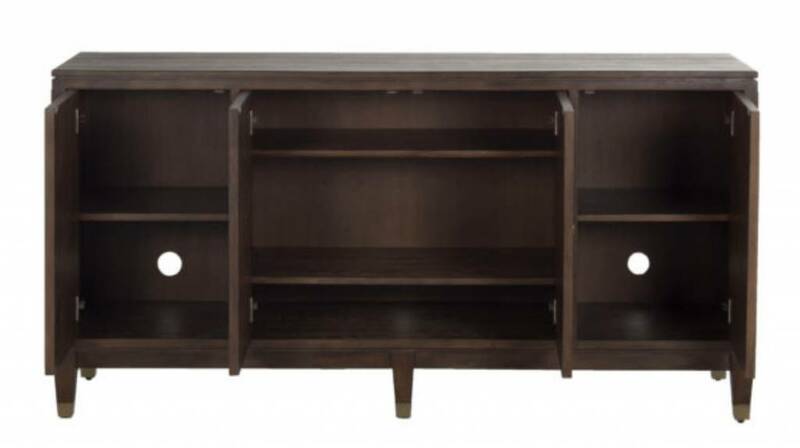 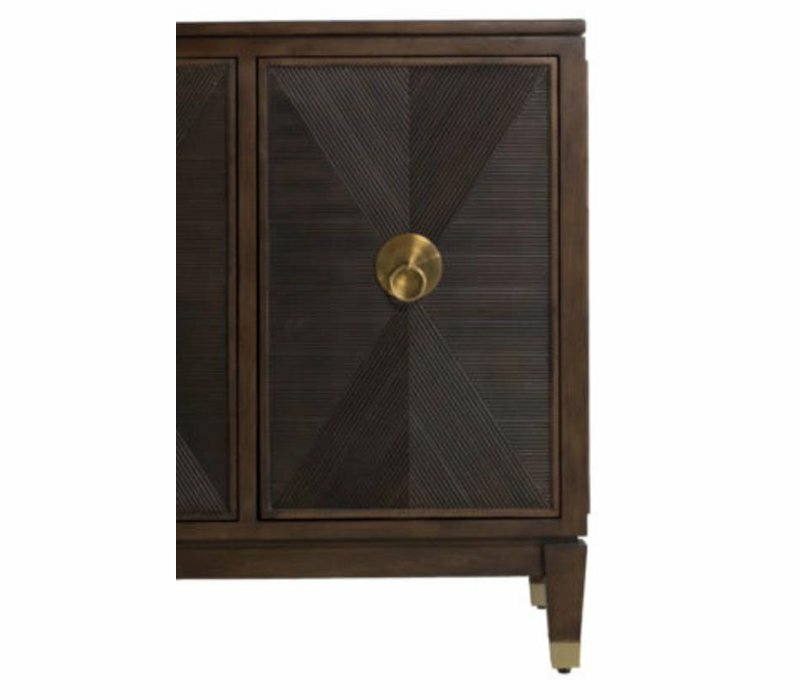 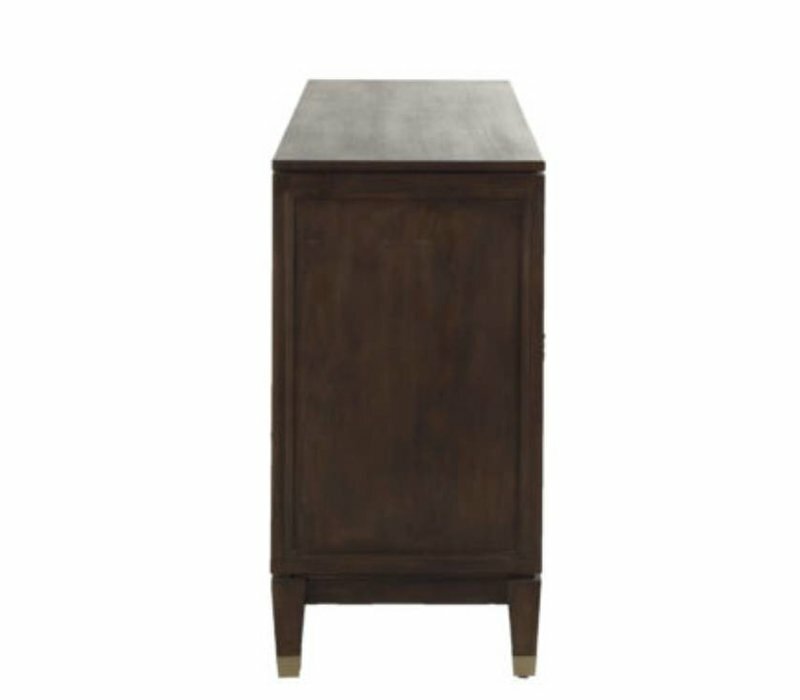 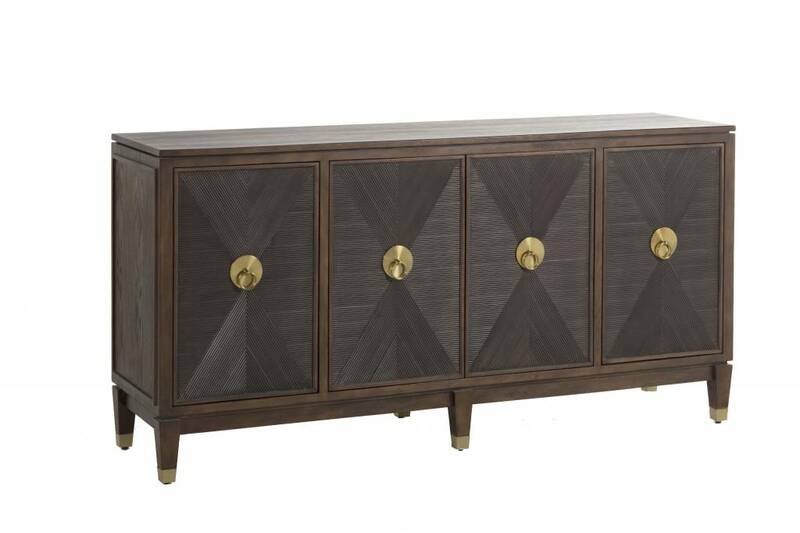 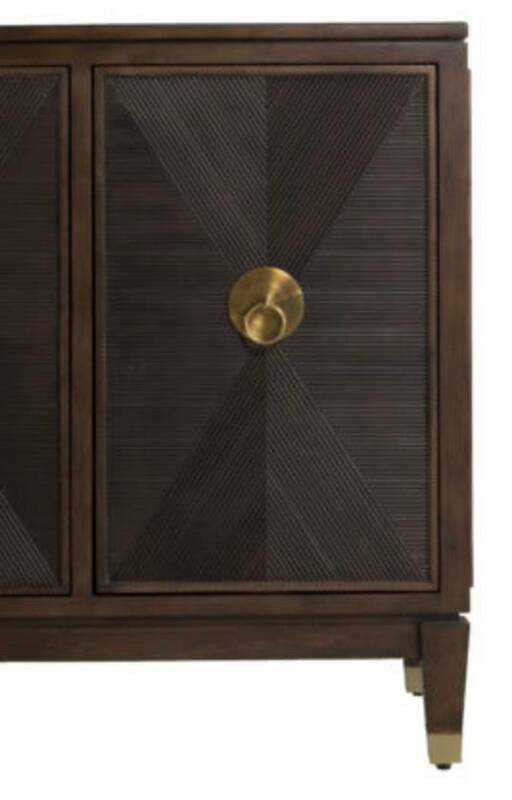 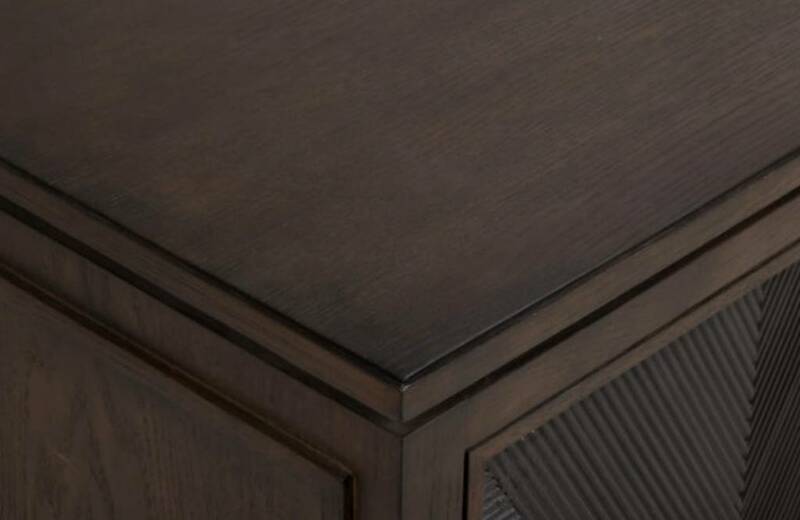 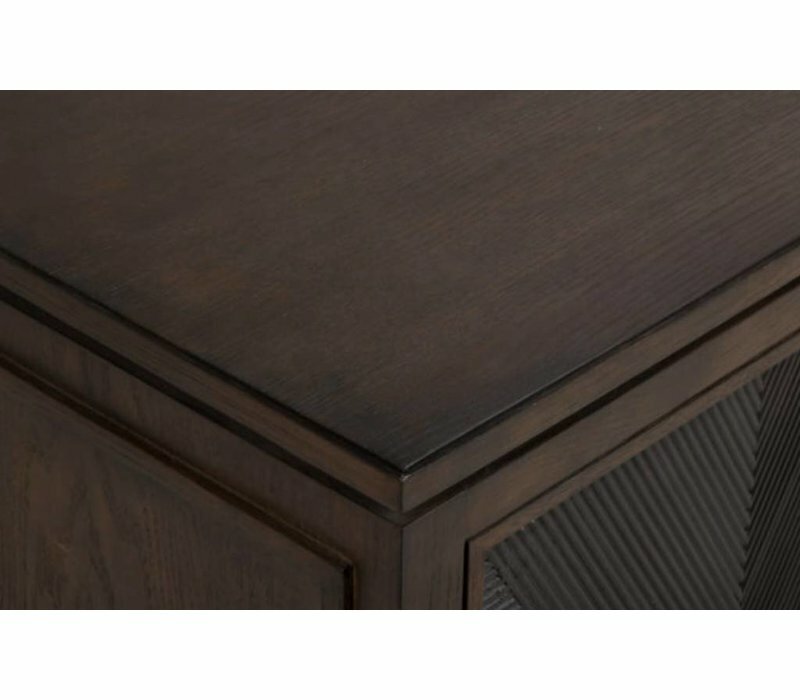 Our 4 door media cabinet with refined details such as ribbing and a big round backplate hardware brings character to any room. 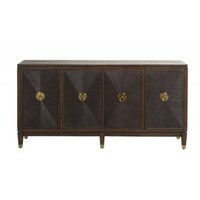 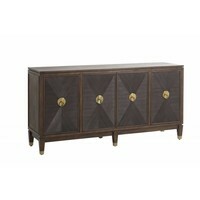 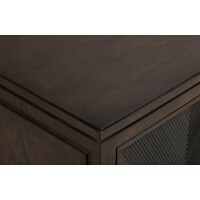 The mix of brown and black finishes adds to the interest of the piece. 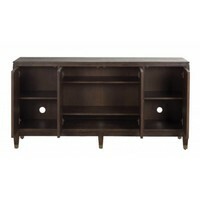 Adjustable shelf: 17.5" X 17" X 26"
Handcrafted by skilled artisans. 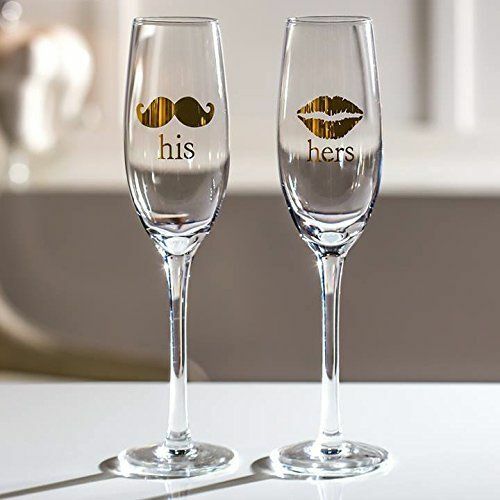 Whimsical glasses with fun gold mustache and lip accents! 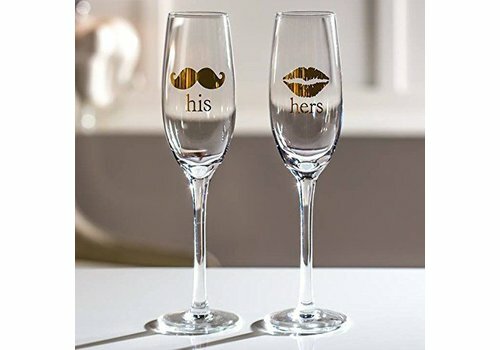 our his and her Champagne glasses are the prefect pair. 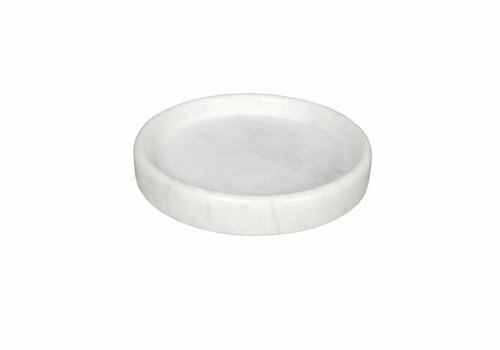 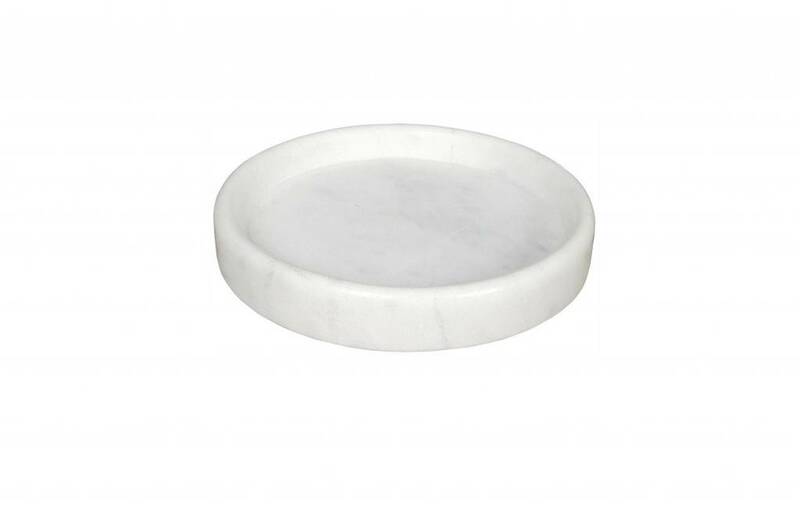 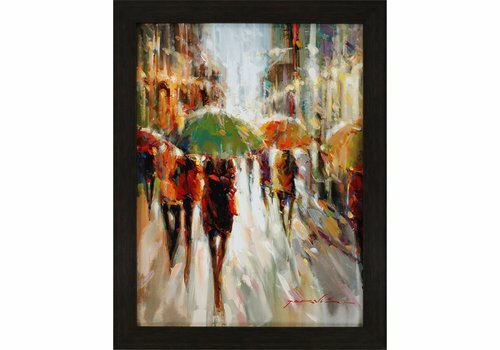 An ideal wedding gift or accent on your special day. 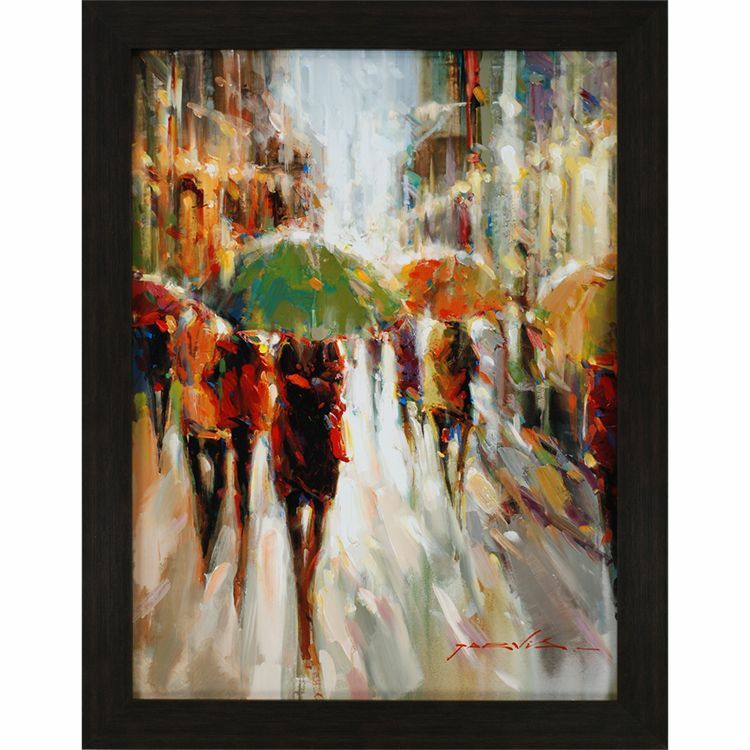 The artist brilliantly captures a rainy moment in the city. 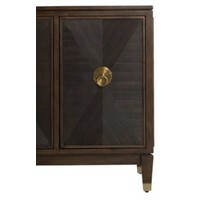 Framed in wood finish molding.